Ecuador is tiny. 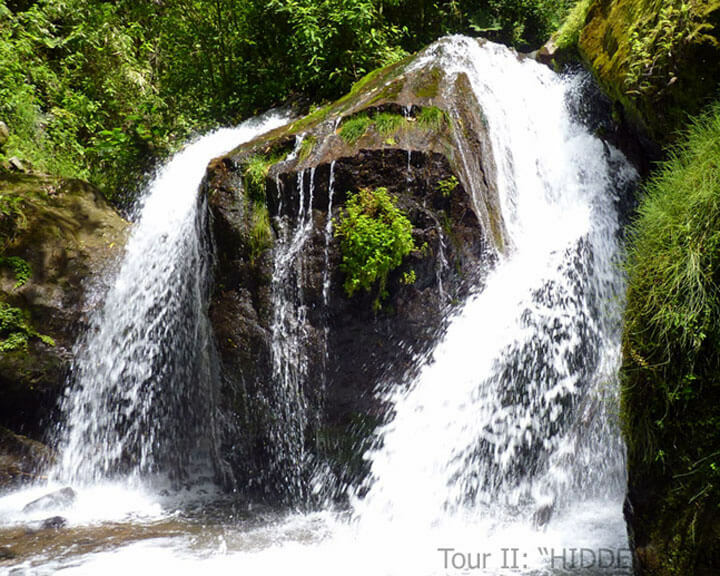 In the diverse distinct regions in Ecuador, you will find extreme beauty from its historic Andean cities to its nature. The nature of Ecuador consists of micro-climates from snow-capped peaks (there are 44 peaks with 14 active volcanoes) to humid jungles to warm coastal beaches.